It was sad to see the Japanese manufacturer exit the Superbike series in 2011 however; the bosses at Yamaha Racing have taken the decision to return to the elite series with the new YZF-R1. 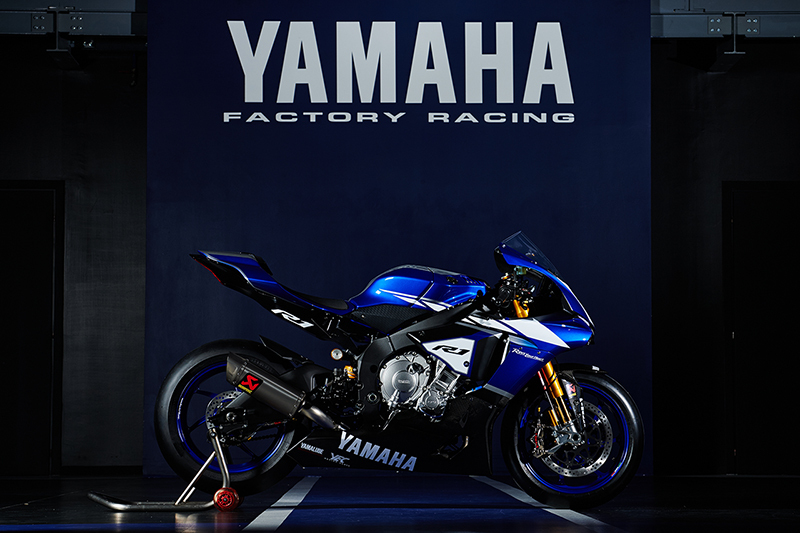 Yes, Yamaha will re-enter the series and this time piloting the R1 will be 2014 WSBK Champion Sylvain Guintoli and 2013 BSB Champion Alex Lowes. Yamaha Racing has partnered with Crescent Racing and title sponsors PATA for the 2016 season. Crescent will be handling the team operations at every round with full support from Yamaha Racing Europe who will be fully responsible for racing strategy and technical development along with rider agreements. On this momentous occasion Yamaha Motor Europe Chief Operating Officer, Eric De Seynes commented, “This is a very exciting moment for us as we eagerly wait to return to the top level of Superbike competition next year after an absence of four years”. Anyway, talking about the riders, Sylvain Guintoli is one heck of racer who effortlessly rode his Aprilia RSV4 to claim the 2014 WSBK championship. The 33-year old French ace entered WSBK with Suzuki and then moved on to Ducati before joining Aprilia in 2013. His stellar performance in 2014 made him a champion and in 2016 he will be leaving Aprilia (as the factory team’s future in WSBK hangs in the balance) to race with Yamaha. Joining Guintoli will be Alex Lowes, the 25-year old British Superbike Championship who also has a good career graph with 20 podiums, 8 wins and 6 pole positions and a BSB title. Yamaha are confident that the new YZF-R1, with its superb base specifications, will be a highly competitive WSBK racer, which will challenge the Kawasaki ZX-10R for the title next season. 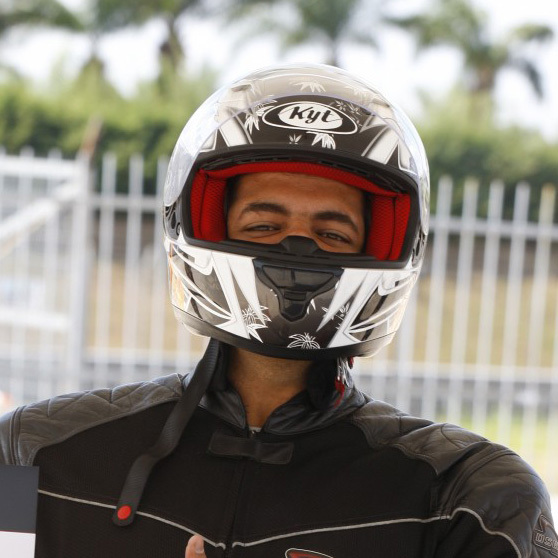 All we can say is Ducati and Kawasaki better watch out.